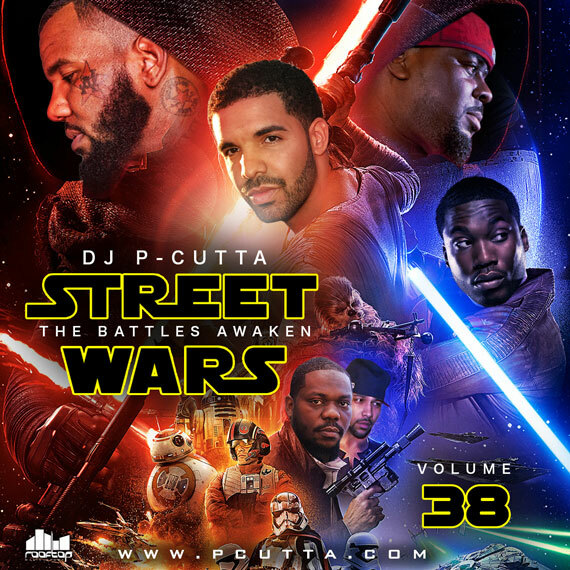 The long awaited street wars mixtape by P-Cutta was released on Weds the 26th of October and it’s better than ever before. With top players in the rap diss world this year like The Game, Meek Mill, Beanie Sigel, Drake, Joe Budden, Cassidy and much more; P-Cutta truly made a masterpiece of this mixtape. This volume covered all the hot diss tracks from the lyrical attacks to the sting responses and much more. This astounding compilation can be viewed as the wikipedia of diss tracks this year and can be gotten for just $5.35, great right? Free digital download for the 1st 100 customers! No Dj on the planet has ever done it this way and you shouldn’t take my word for it but try it yourself. P-Cutta is a driving force in the Hip-hop music industry that should be reckoned with. By releasing hits after hits, he stays consistent and relelvant in the rap game with rare talents that’s hard to find these days. This mixtape takes you on a thrill ride that would keep you hyped for days and make you rethink on the rumours that hip-hop is dead. 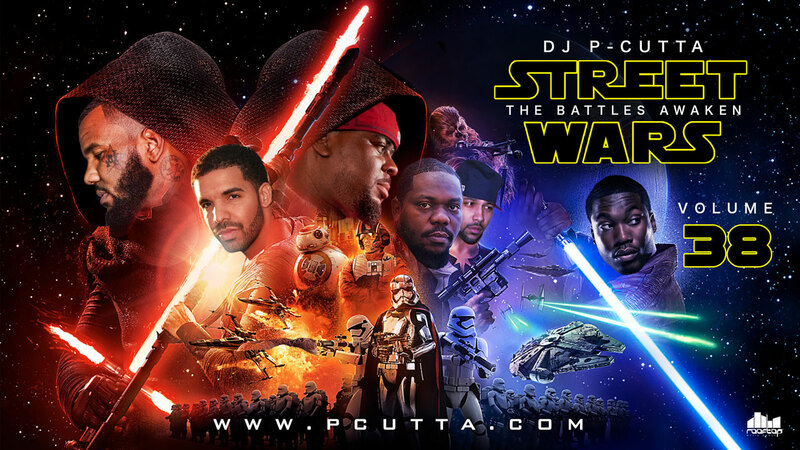 The likes of P-Cutta solidifies the culture behind hip-hop both then and now. 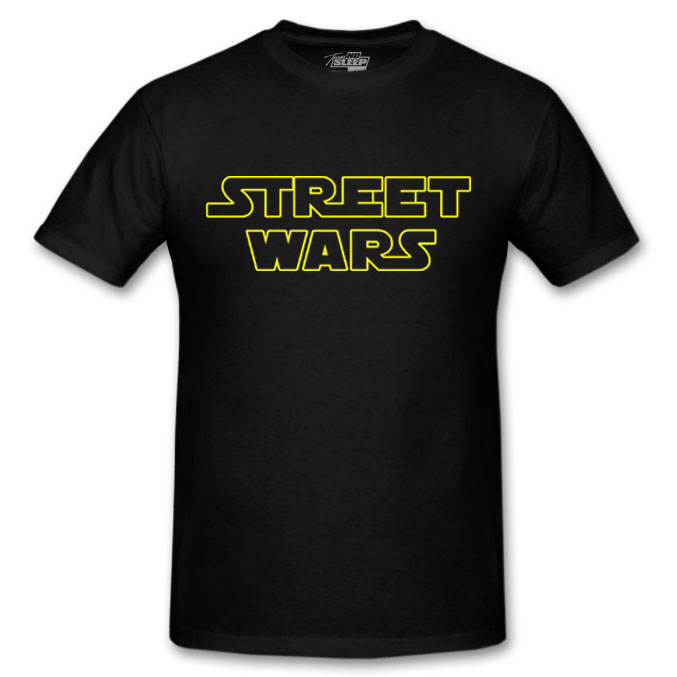 This new release is one of the best Street wars mixtape you can get out there and you’re missing out if you ain’t got it yet.